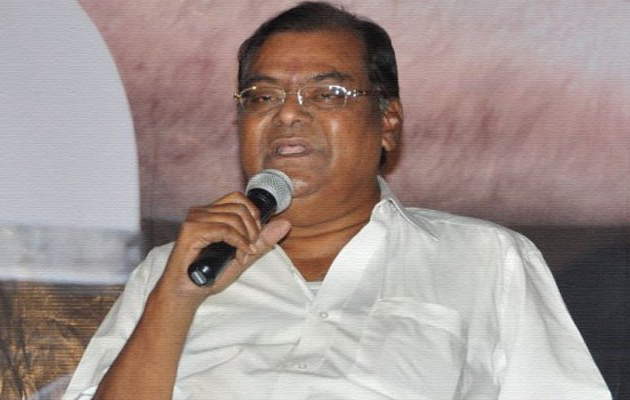 As per report from sources, senior actor and former MLA of BJP Kota Srinivasa Rao recently has made interesting comments on Pawan Kalyan's political career. Meanwhile when stating his opinion that politics is not compatible for film stars, Kota advised Pawan to stay away from politics and told him that the political environment is not adjustable for filmy people. Media reports added that Kota asked Pawan to learn from the experience of his big brother Chiranjeevi who returned to films. Meanwhile he even said he himself has quit politics after understanding that there is too little for an actor to do or to digest the atmosphere. Kota said in an interview to a TV channel, Kota made his opinion clear, "Why do actors need politics? Even he quit politics. Do you think he is mad to do so?" He even drew the examples of Chiru, Rajini. He added "See Rajini neither says he is coming into politics, nor does he say he is not coming. Even he is thinking a lot". Moreover Kota had been in BJP for very longtime. He even served as MLA from Vijayawada East.